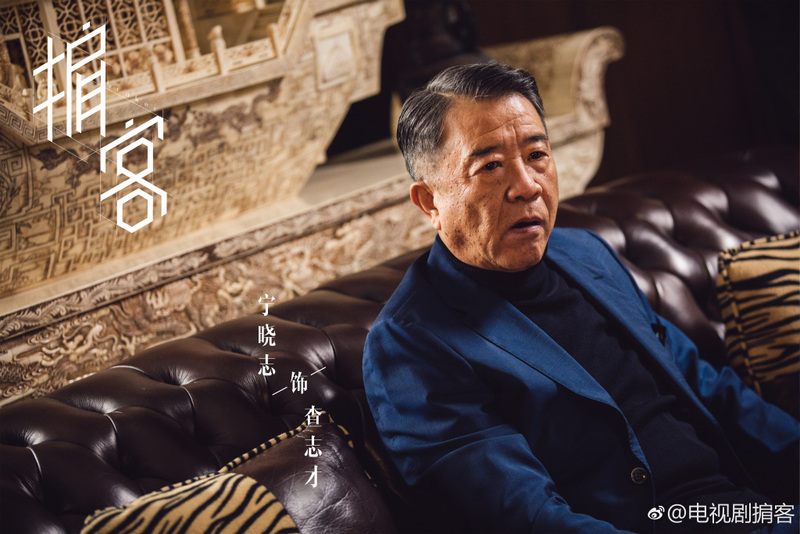 I gotta admit that the first look at Broker 掮客 featuring everyone in their work attire feels rather bland than impressive. 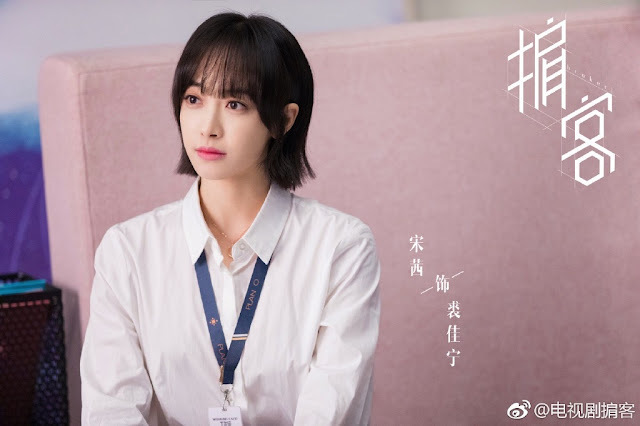 Victoria Song has on a very similar dress shirt to her workplace drama Find Yourself that is only distinguishable by her employee badge, and the rest of the cast are presented mostly in darker shades of blues and grays. 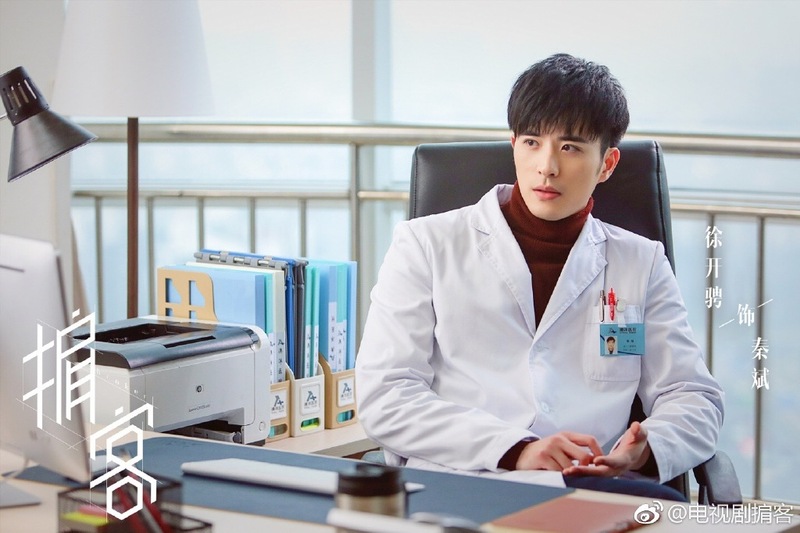 Then again, a drama about scientists and the corporate espionage that goes on behind closed doors doesn't sound the most aesthetically-inclined. 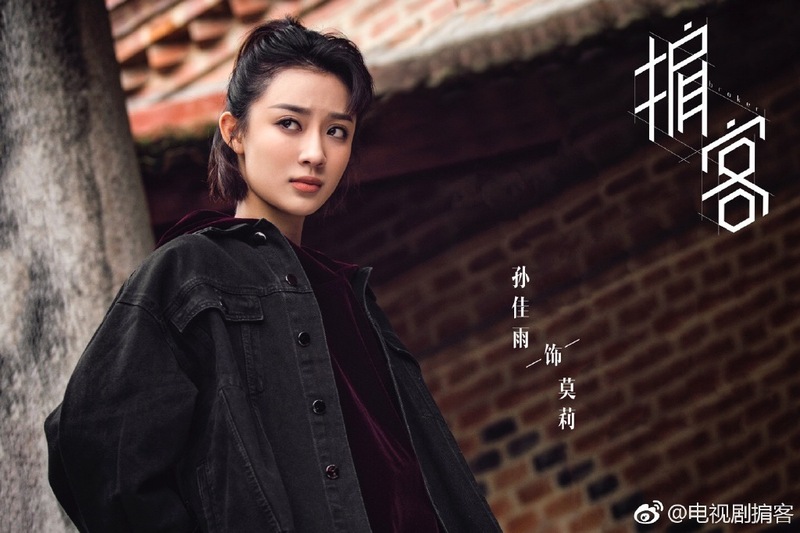 Nonetheless, it feels like the show has made bank with its three leads who have made personal breakthroughs in their previous projects. 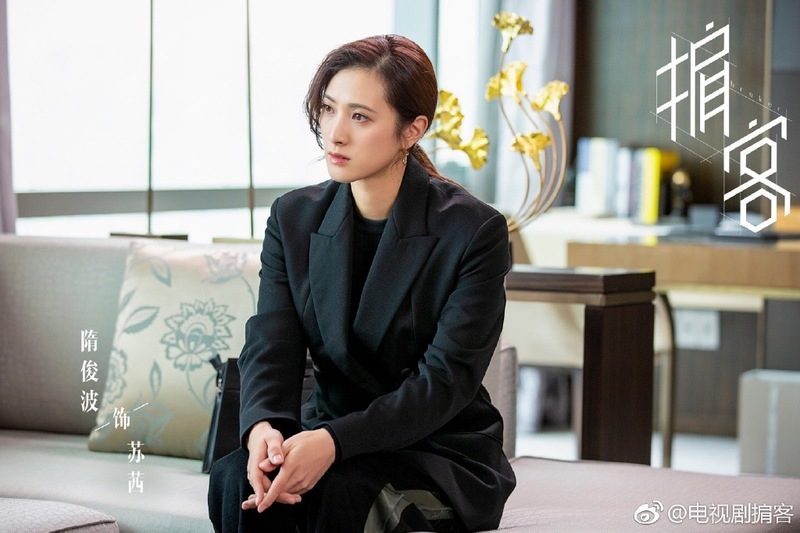 Victoria Song's choices since Moonshine and Valentine paint her into strong corporate types which actually feel very appropriate. 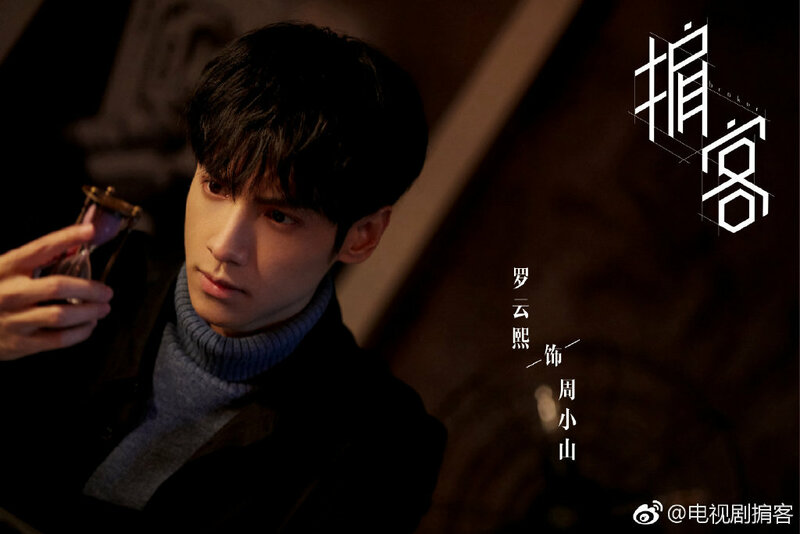 I'm still most excited for the chemistry between Victoria and leading man Luo Yunxi. The two same-age stars seem really comfortable around each other given that it's their second time working together since A Life Time Love. 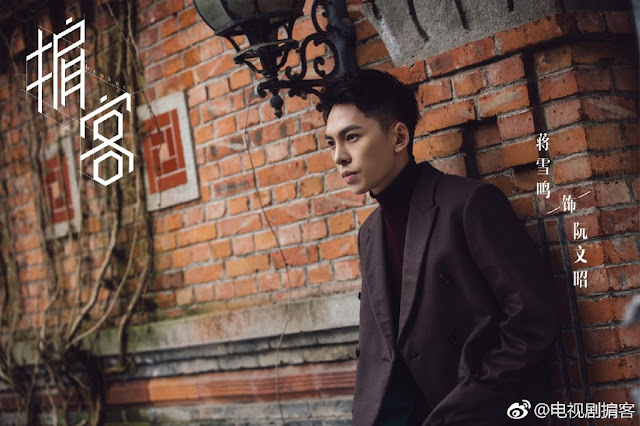 Adding to the reasons to watch is Xu Kaicheng who was in the midst of filming Broker when Well-Intended Love went on the air and pushed him to a new career high. 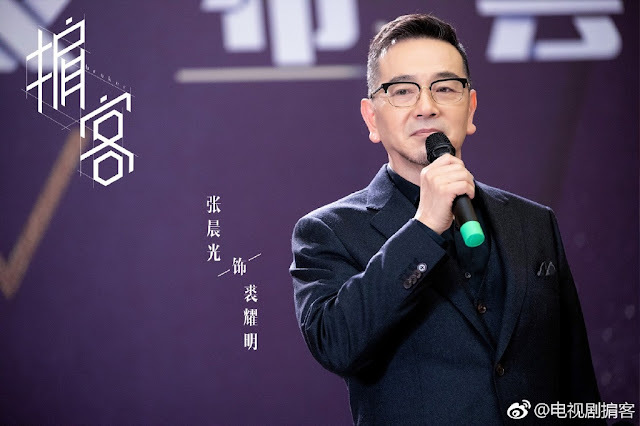 Also in the cast are Ding Yiyi, Sun Jiayu, Jiang Xueming, Morning Chang, Sui Jubo and Ning Xiaozhi.